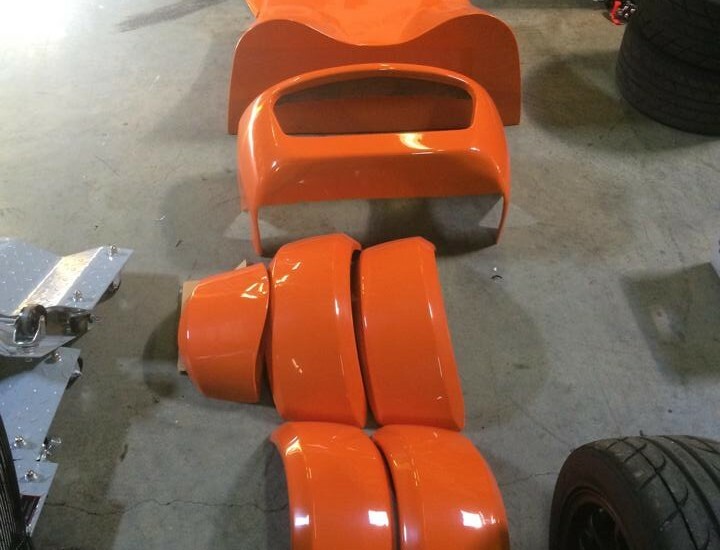 Exomotive - US Manufacturer of Exocars & Kit Cars | Panels up for sale! 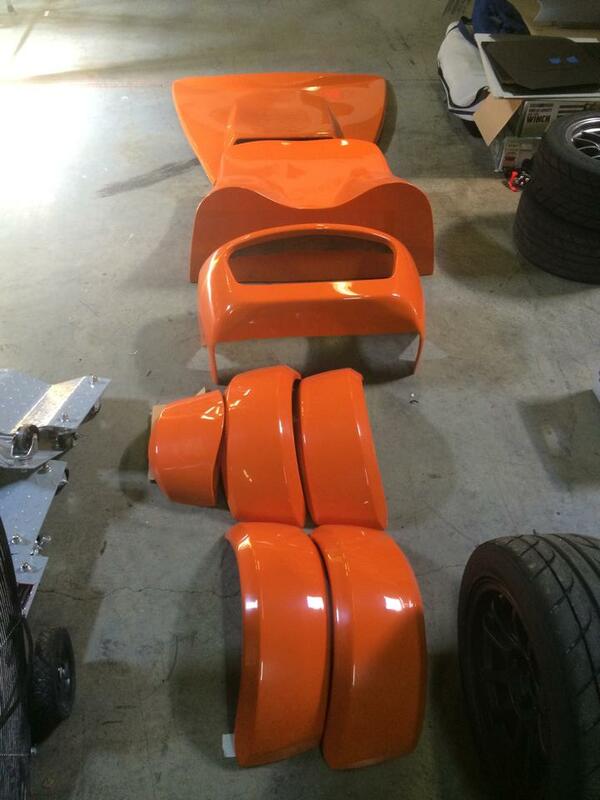 Want a set of original Exocet panels in Traffic Orange (RAL 2009)? We’ve got a set in Atlanta!